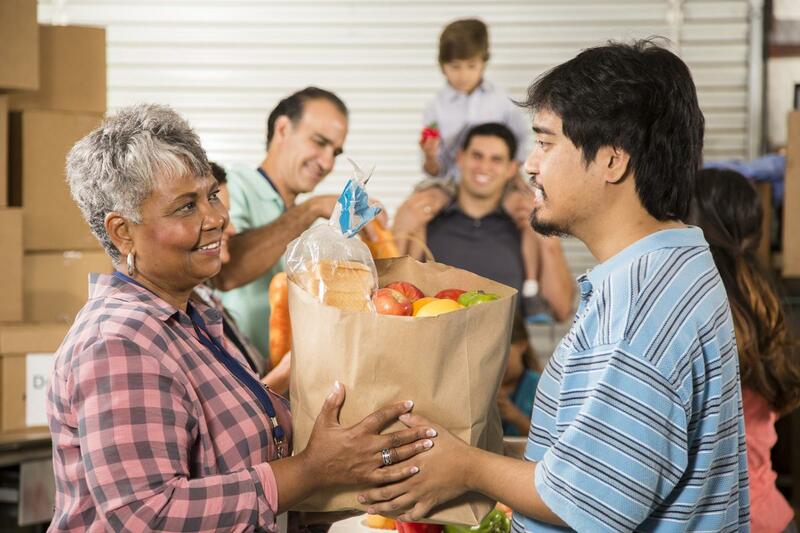 Many individuals and families in Lee County lack adequate food, shelter, medical care and emergency assistance. A strong, safe community cares for those in need of life's basic necessities. 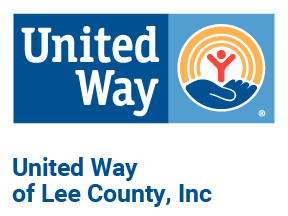 United Way of Lee County invests in programs that provide supportive services in time of crisis, emergency financial assistance, emergency food and disaster relief.